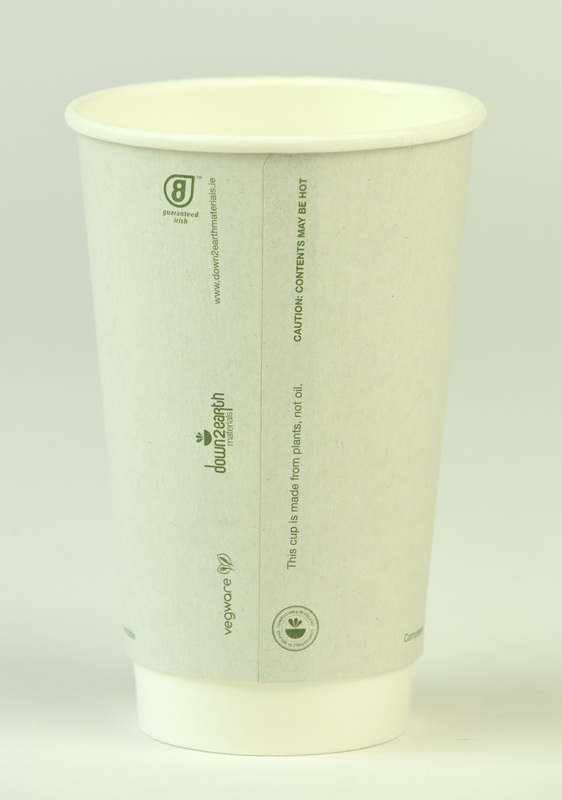 The greenest insulated hot cup on the market. 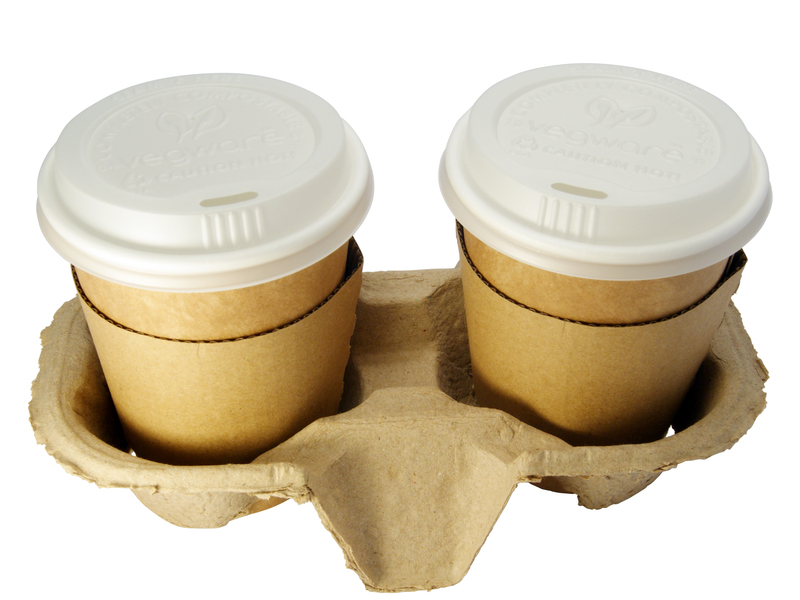 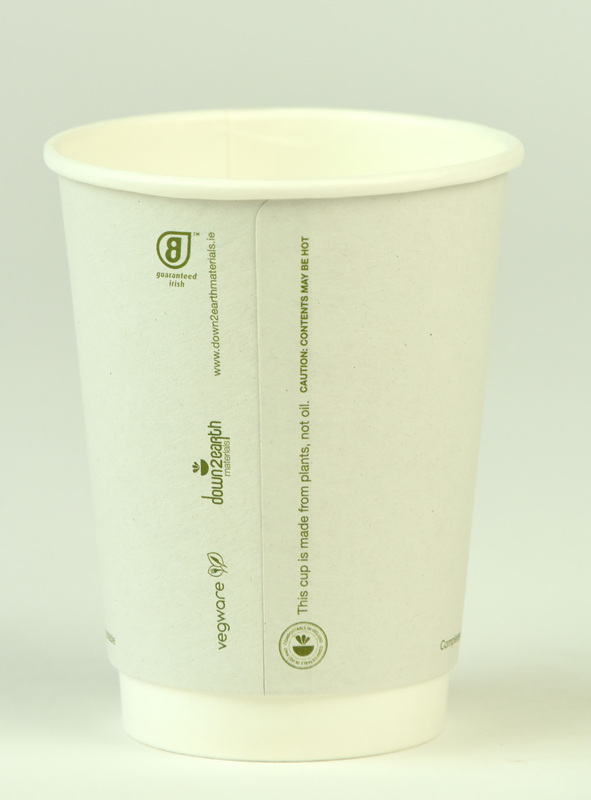 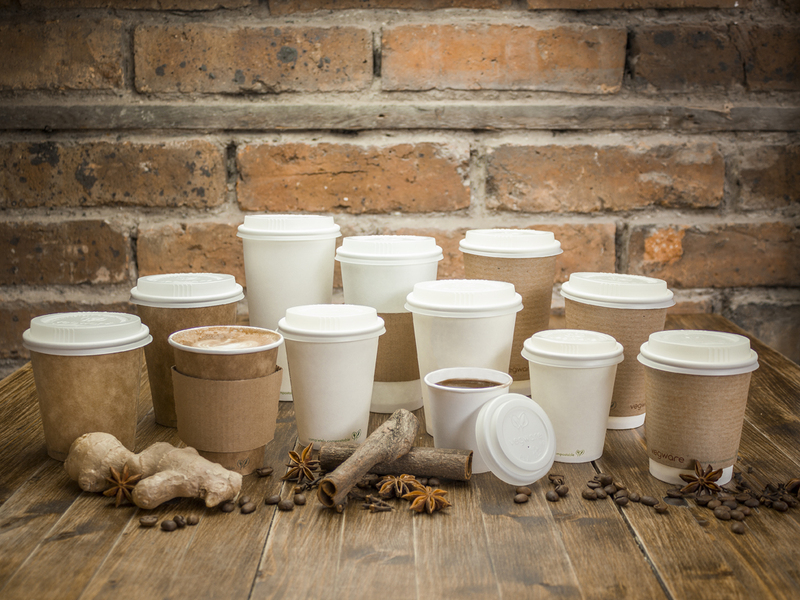 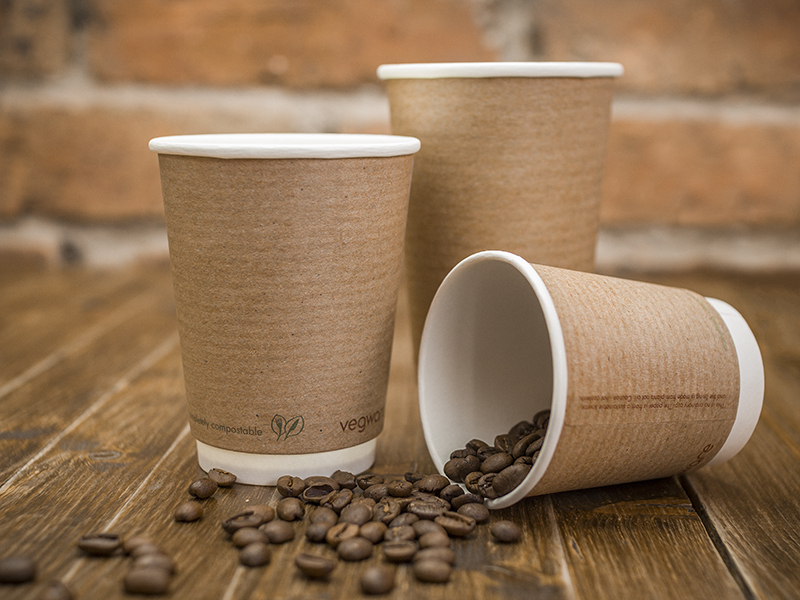 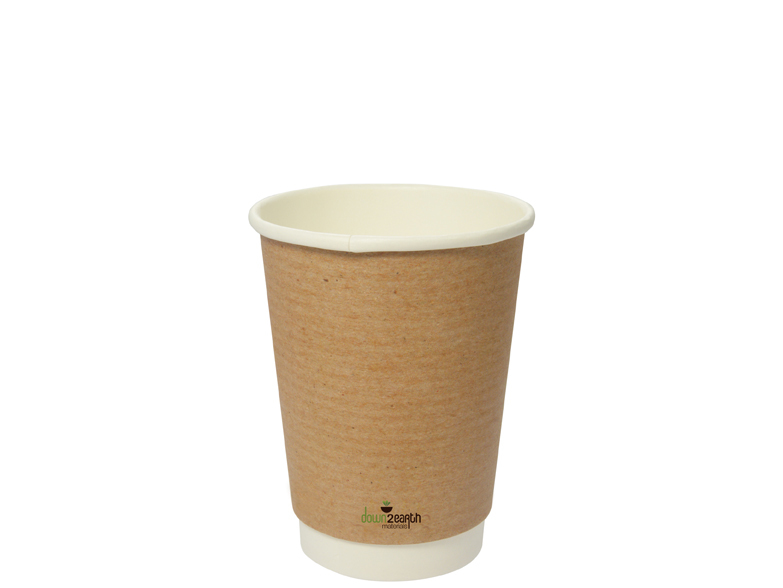 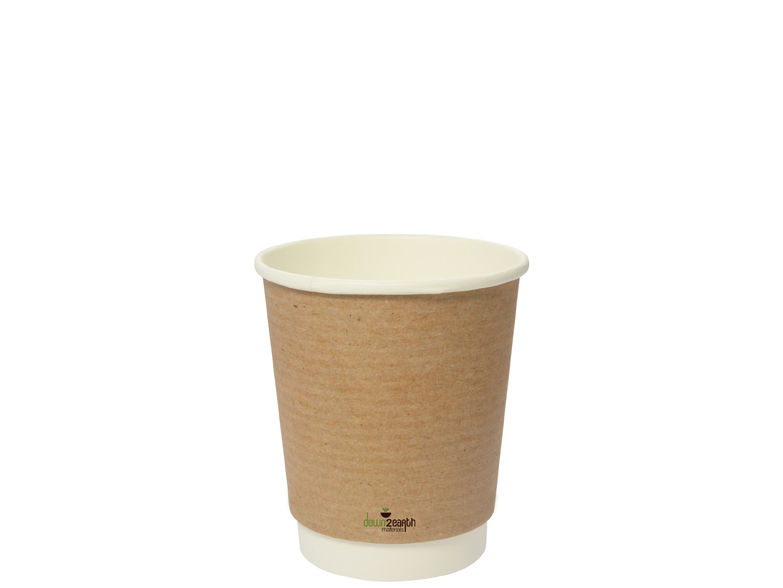 Lined with plant-based PLA, not plastic, our Down2Earth, Irish-made, stock hot cups are sleek, kraft-finished and certified compostable. 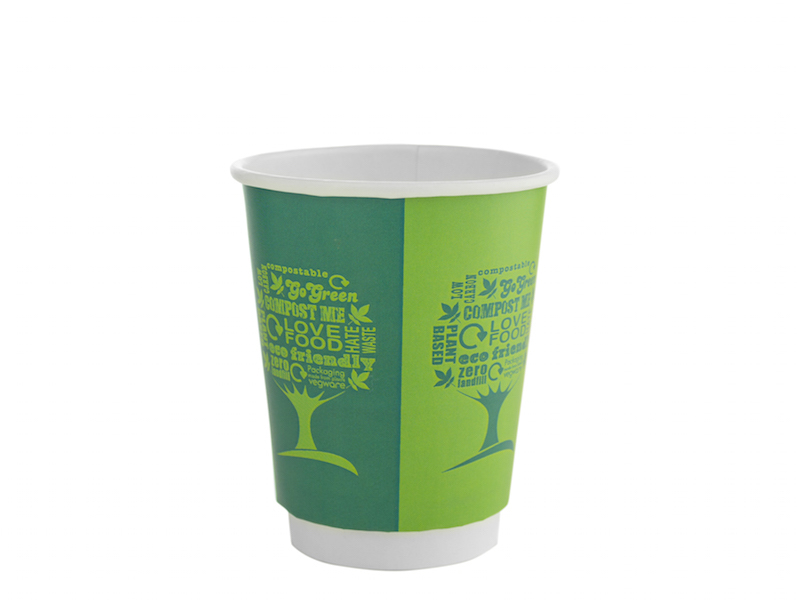 Full colour custom printing with a lead time of 3-4 weeks and MOQ of just 1,000 cups.